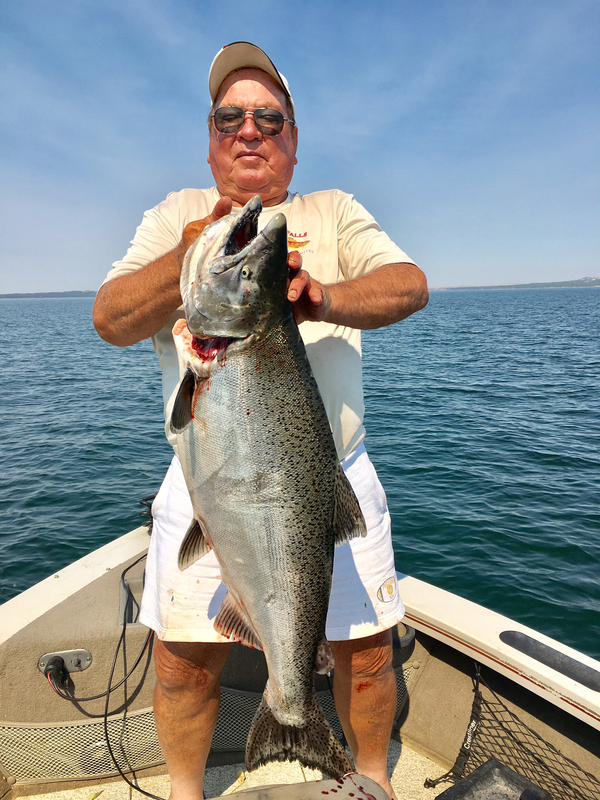 28-Pound Salmon Caught on Fort Peck Monday! 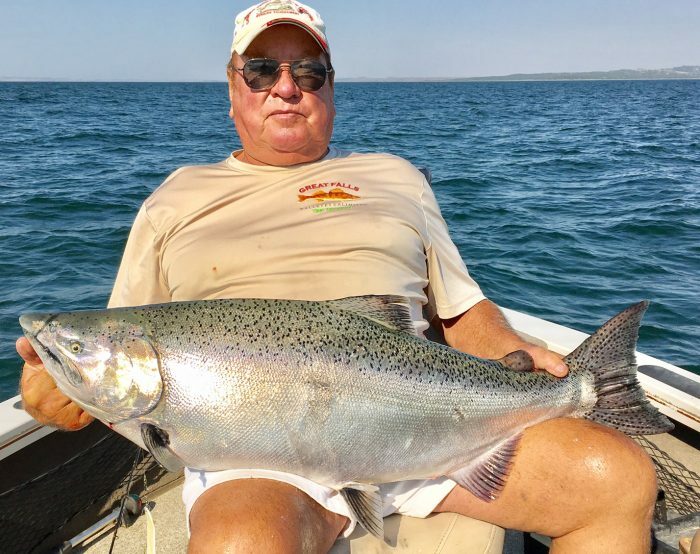 Dennis Hanson from Chester, Montana fished with the Captain Monday on Fort Peck for salmon. They only caught one, but it was a dandy! It weighed 28 pounds and measured 37 inches-long, and it fought like it was even bigger! 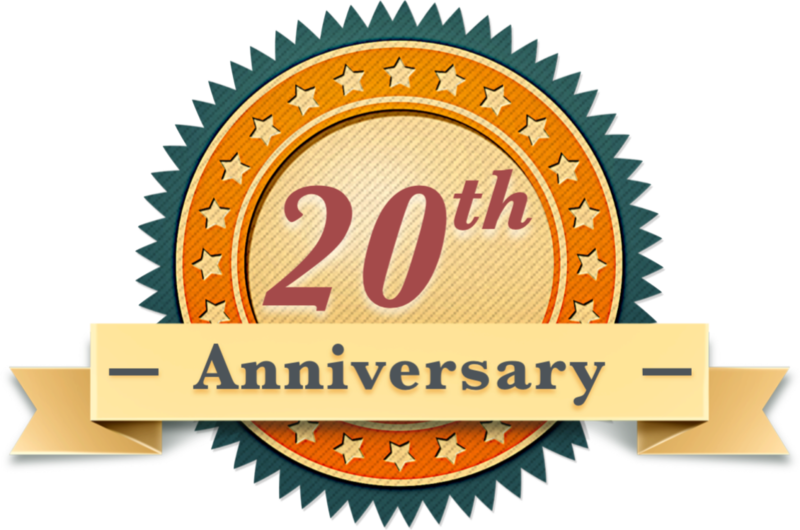 Incidentally, the current state record is 31.10 pounds, 38 inches-long and was caught back in 1991 by Carl Niles on the face of the dam on Fort Peck with a Diamond King Spoon on October 2nd. It was Hansen’s first salmon after years of trying. He caught it on a Blue Hawaiian Brads Cut plug stuffed with tuna and topped with Mike’s UV trout scent. The flasher was an 8-inch pro troll Mountain Doo flasher. They were trolling west of Haxby Point by about 5 miles. They had their junk down 90 feet at 2.4 miles per hour in over 114 feet of water. WOW! Awesome work, Dennis! How’s that for a first salmon catch? !